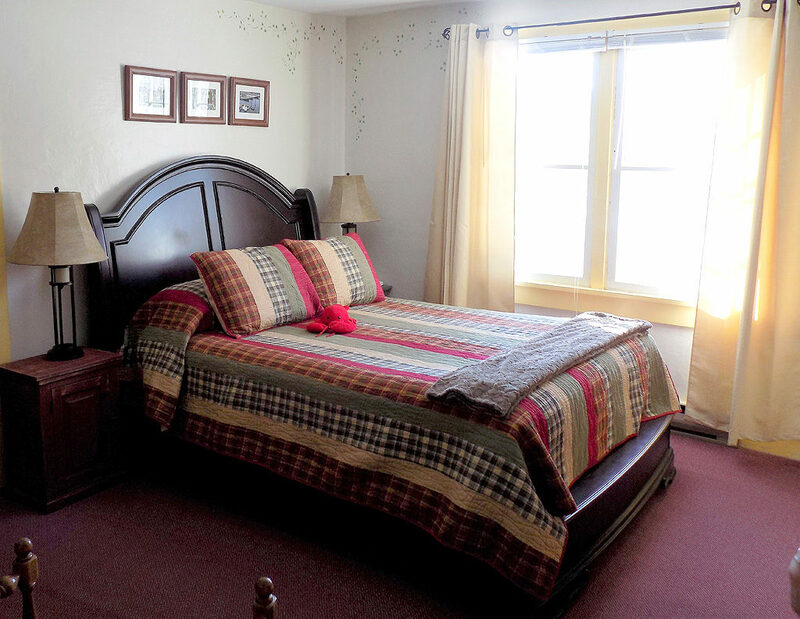 Family suite, upstairs, with queen sleigh bed and a small adjoining room with a twin bed. 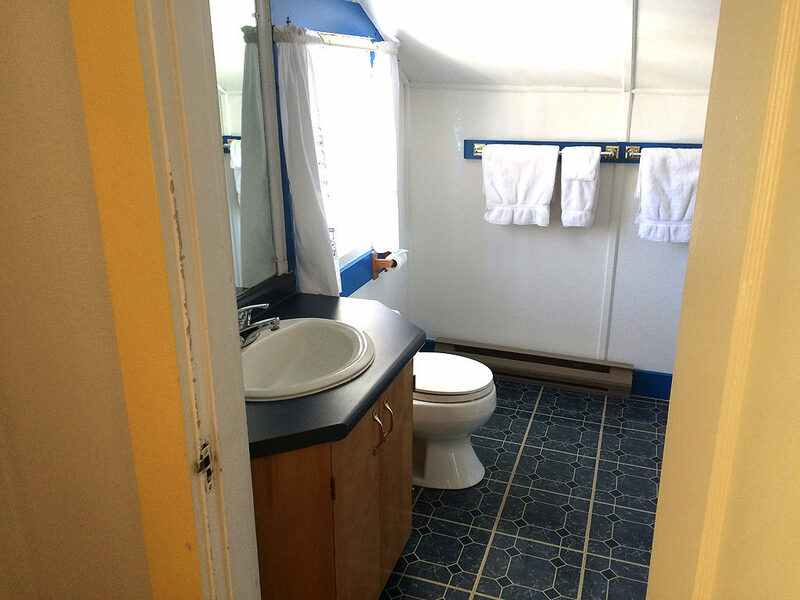 Features HDTV, A/C & heat, and a bath with a large 2-person shower. Room dimensions: 13×12 ft and 13×6 ft, Bathroom dimensions: 7×8 ft. Total space 290 sq.ft. 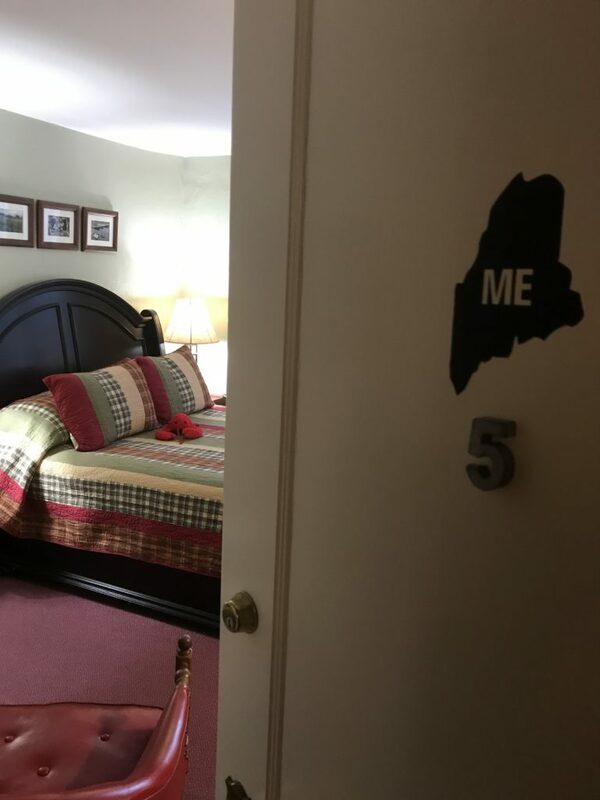 Sleeps 3-4. 1 queen bed and 1 twin bed. Rate based on double occupancy. An additional $20 per person per night will be charged for persons 3 and 4. A fourth person can be accommodated with a roll-away bed. Meet the New Innkeepers with a new vision… Alan & Karen Trudell. Read more of their story here: The Great Adventure.